Ever wonder what it would be like if the characters and elements from the games of the late '70s and early '80s came to life and invaded New York City? 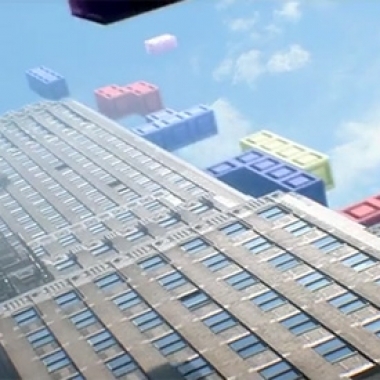 Evidently, French filmmaker Patrick Jean did, as his new short film "PIXELS" indicates. Over the weekend, Funcom revealed more details, including images and videos, on the first expansion for their best-selling MMO Age of Conan: Hyborian Adventures. Ignition just gave us a heads up that their upcoming survival horror game Deadly Premonition has a new trailer online. 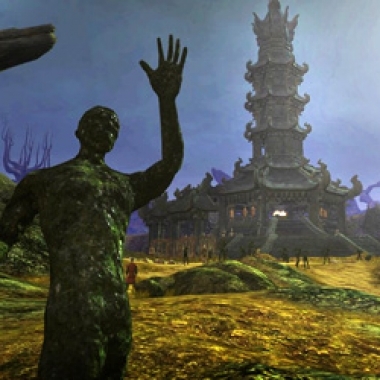 If you're up for some spooky detective work, this is one you might want to check out. Quantum of Solace comes out on November 14th, but I guess they just couldn't wait for us to hear the theme tune, cause here it is. The much lauded New XBox Experience is on the way to your XBox 360 consoles this fall, and one of the most talked about features is the addition of avatars that will follow your gamertag around. 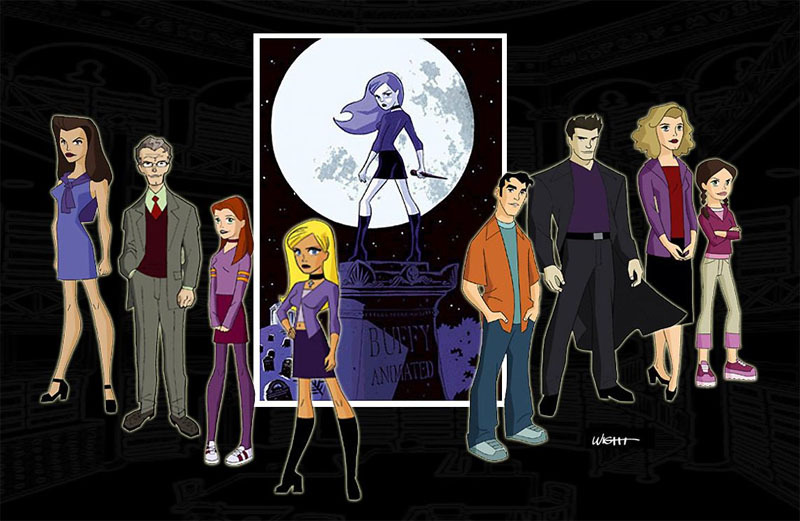 Here's a look at the awesome Buffy animated series we missed out on.